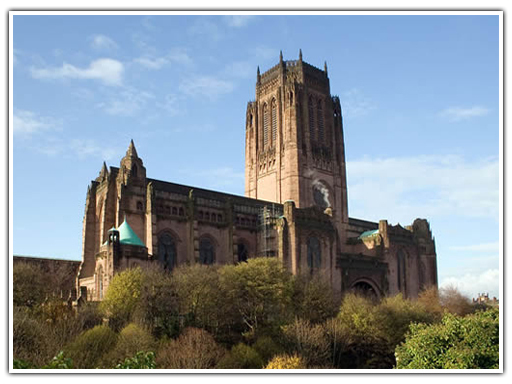 Liverpool England Travel: In 2007, Liverpool is celebrating its 800th anniversary. Inhabitants of Liverpool are referred to as Liverpudlians but are also known as “Scousers”. This name comes from a local meal known as ‘scouse’. Scouse is a form of stew. The word scouse has also become synonymous with the Liverpool accent and dialect. 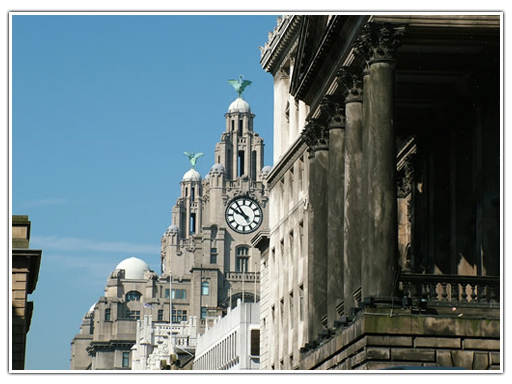 Liverpool contains over 2,500 listed buildings. It is the inheritance of high-minded public spirit since the late 18th century, largely with Dissenter impetus, resulting in more public sculpture than in any UK city aside from the City of Westminster, more listed buildings than any city apart from London It also has more Georgian houses than the city of Bath. Liverpool Waterfront is a UNESCO World Heritage site. The area around William Brown Street has been labeled the city’s ‘Cultural Quarter’, owing to the presence of the William Brown Library, Walker Art Gallery and World Museum Liverpool, just three of Liverpool’s neo-classical buildings. Nearby is St George’s Hall, perhaps the most impressive of these neo-classical buildings. It was built to serve a variety of civic functions, including both as a concert hall and as the city’s law courts. Its doors, inscribed “S.P.Q.L.” (Latin Senatus Populusque Liverpudlians – “the Senate and people of Liverpool”), as well as its grand architecture, proclaim the municipal pride and ambition of the city in the mid-nineteenth century. Also in this area are Wellington’s Column and the Steble Fountain. Some of Liverpool’s landmarks are better known for their oddness rather than for their role. Williamson’s tunnels are architecturally unique as being the largest underground folly in the world. The Philharmonic Dining Rooms are noteworthy for their ornate Victorian toilets, which have become a tourist attraction in their own right. On Renshaw Street, there is the new alternative shopping center Grand Central Hall – which boasts not only fine external architecture but also has much to offer inside, such as the metalwork and ceiling decoration of the Ground floor and the fantastic domed ceiling of Roscoe Hall. Also in Roscoe Hall is the organ (although recent shop additions to the hall have obscured the view somewhat) which is a listed item itself.